From our humble beginning, Round Rock Moving Business has been around for several years. As the years go by, our moving company in Round Rock updates all the new and improved ways of moving with seamlessness for all of our customers. We absolutely love what we do, therefore, give our very best in each and every move we accomplish for you. We have hundreds of trucks in our fleet, Round Rock Moving Company is currently one of largest home movers in the DFW and Round Rock areas, moving tens of thousands of families every year. The moving company's corporate headquarters is based in Round Rock. 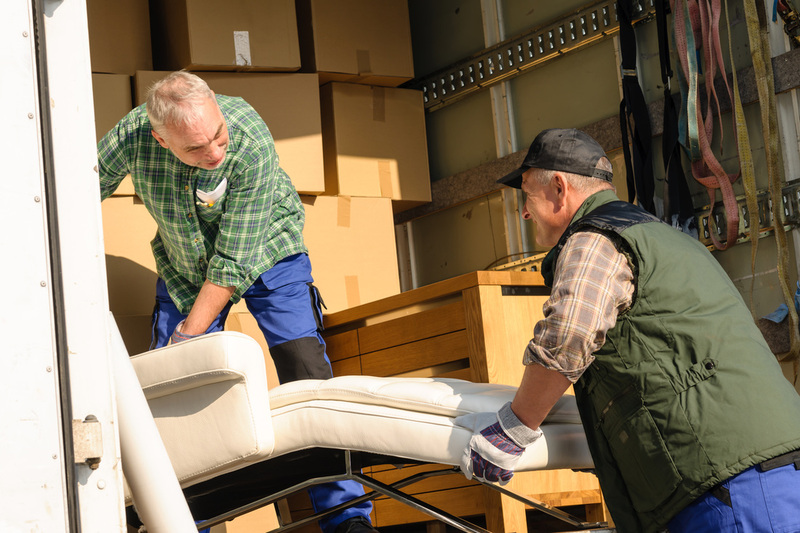 Whether you are looking for cross country movers or a local door to door moving company, Round Rock Moving Business supplies the best and most reliable movers to get the job done. Our moving company in Round Rock/DFW/Austin follows the same age old traditions upon which the moving company was founded several years ago. Our goal and mission statement is simple, "To provide our customers with high quality, stress-free, professional moving and storage services at excellent value with a lower final cost." We are a moving company predominantly known for our success in local moves. We offer long distance residential and commercial moves, as well as full-service, portable storage containers. The choice is clear: choose Round Rock Moving Business to fulfill your one-stop moving and storage needs in the Round Rock/DFW and Austin areas!